Room 3 is home to a plethora of texts originating from way back when. Each fortnight we bring you choice titbits from some of our favourite historical titles via Facebook and Twitter. National Council of Chief State School Officers. 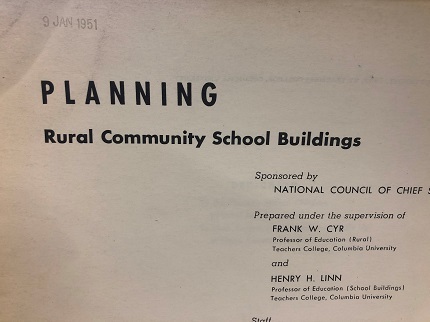 Planning Rural Community School Buildings (1949) Bureau of Publications, Teachers College, Columbia University: New York. 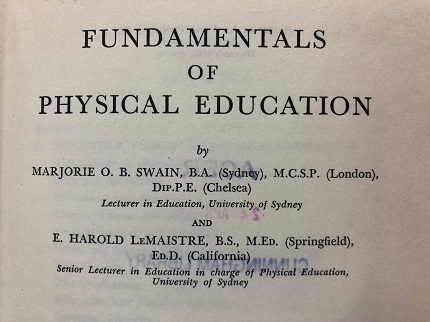 Swain, M.O.B., LeMaistre, E.H., Fundamentals of Physical Education (1964). Ian Novak Publishing Co: Sydney. 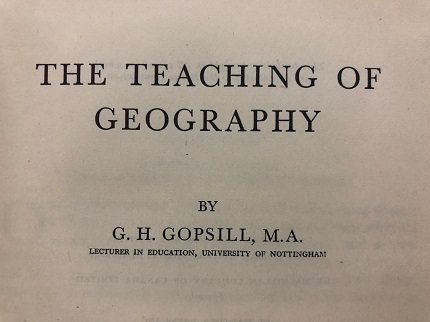 Godfrey, J.A., Clearly, R.C. 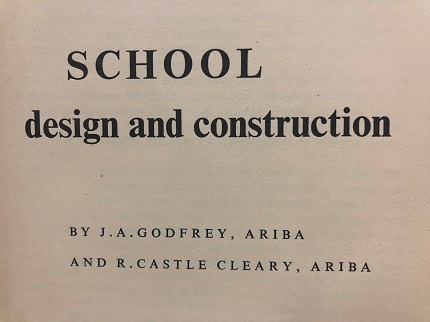 (1953) School Design and Construction. The University Press: Glasgow. 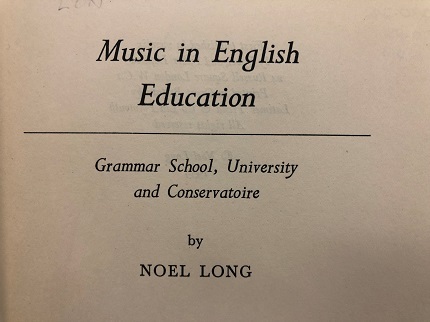 Boyce, E. R. (1953). 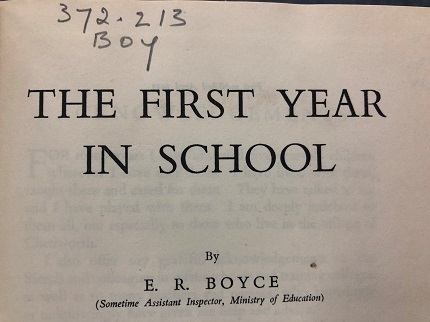 The First Year in School. James Nisbet and Co. LTD: London. 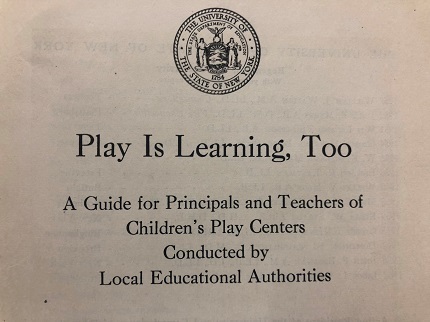 Do you have an old education textbook that you still refer to? 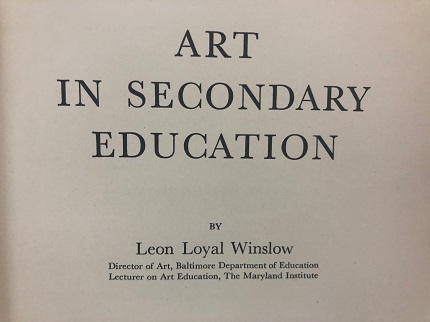 What education texts are you currently reading? Facebook or Tweet us a photo or your favourite quote with the author and the year of publication.